Our goal this year is to raise $45,000 in the effort to end childhood hunger and food insecurity on Martha’s Vineyard. Our focus is on funding the innovative Healthy Happy Kids after school program run by the Martha’s Vineyard Boys & Girls Club. 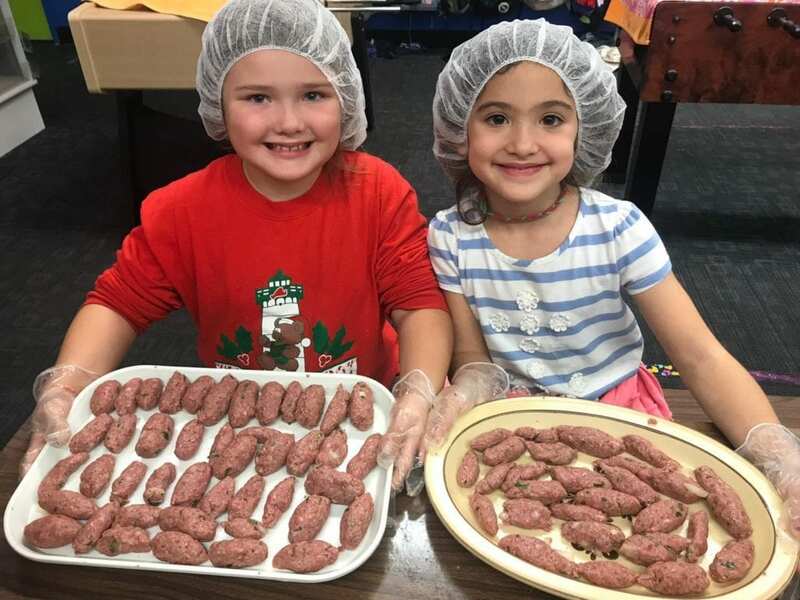 H2K, as it’s known, now feeds substantial snacks and meals to nearly 40% of all the kindergarten thru eighth-grade school children on the island. It’s making a huge difference. 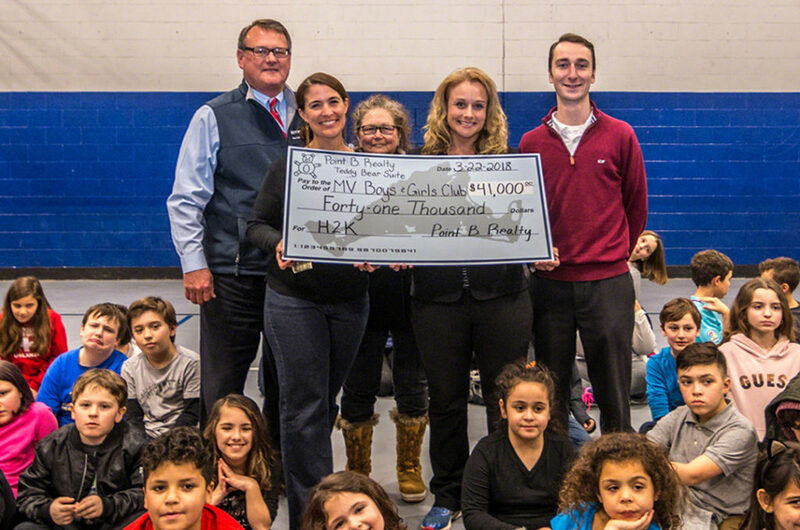 We thank you for your support and helping the Martha’s Vineyard Boys & Girls Club, and all the kids that it is feeding and nurturing, every day after school. 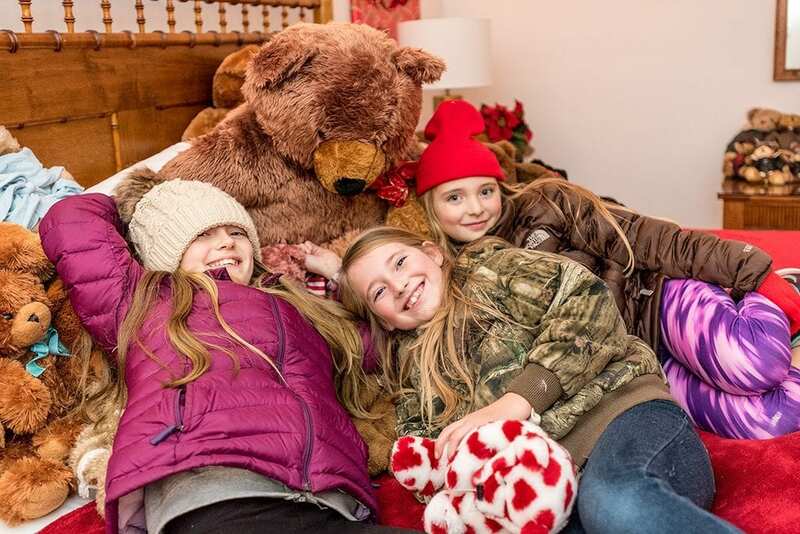 If you haven’t experienced the Martha’s Vineyard Teddy Bear Suite yet, check out the video. You’ll get a sense of the magic and the mission. The Martha’s Vineyard Teddy Bear Suite Fundraiser supports our annual holiday drive in a number of ways. Online donations are always our biggest source, but visitors to the actual Teddy Bear Suite make donations at the door. New this year, the Teddy Bear Suite has moved to 17 Winter Street, in Edgartown’s Nevin Square. Check our Calendar of Events. 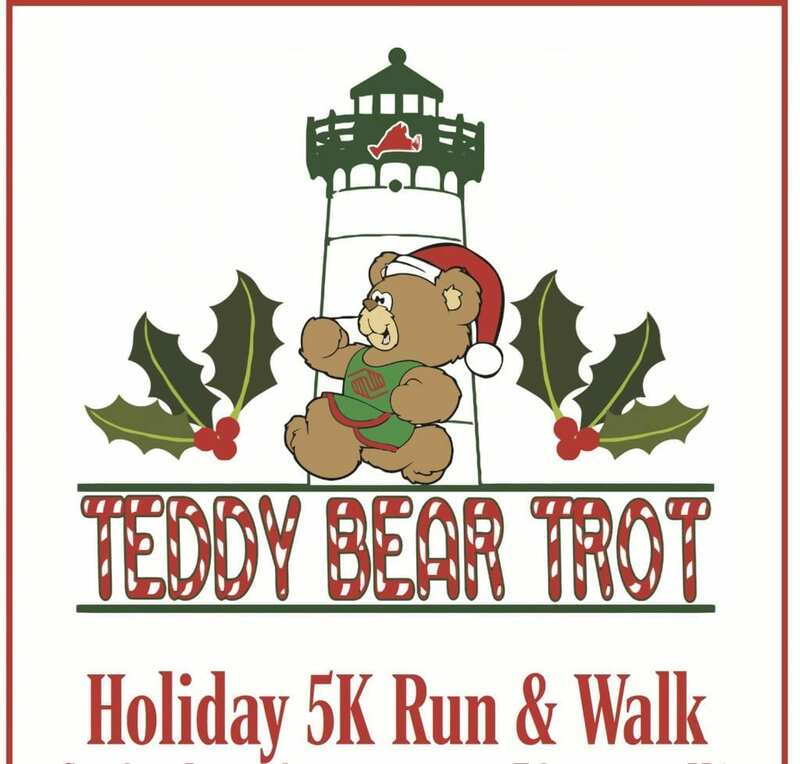 We also have an annual Teddy Bear Suite raffle (details soon), and the Martha’s Vineyard Teddy Bear Trot 5K Run & Walk is bigger and better than ever, with a new in-town route. Online registration is underway. Make Giving Tuesday really count this year. Double your donation, and help the kids of Martha’s Vineyard. Click here for our secure online donation page. We thank you for your support!